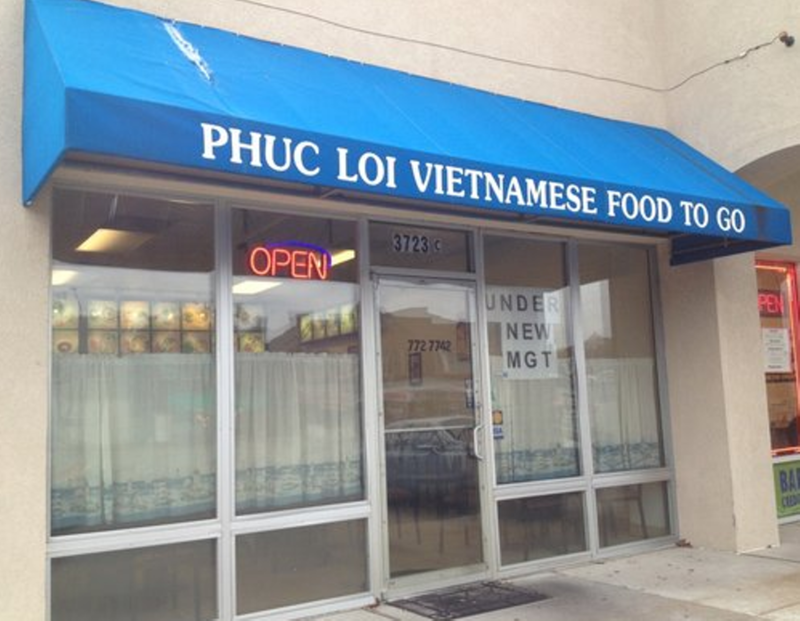 Phuc Loi describes itself as "Vietnamese food to go," but this storefront restaurant has seating for about 40. 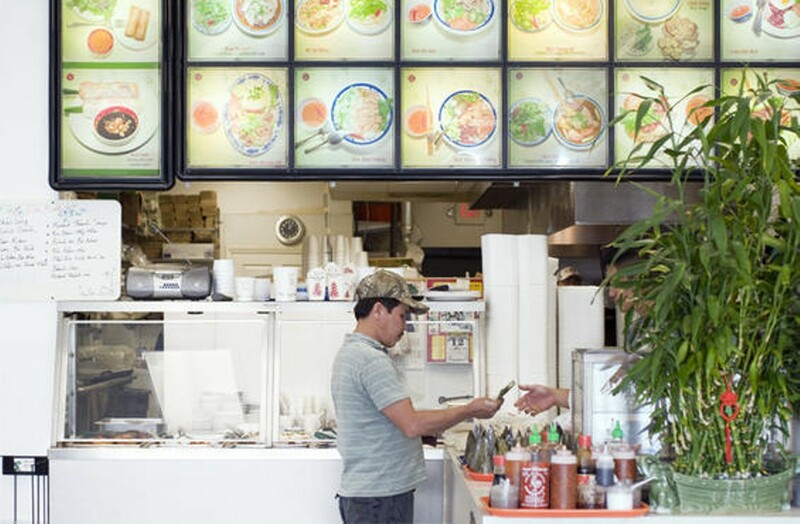 Eat in or carry out, you're in for a treat: The menu offers a beguiling mix of familiar Vietnamese fare like pho (beef noodle soup) and banh mi sandwiches as well as less commonly seen dishes like bun bo Hue, a spicy soup with beef, pork knuckle, a Spam-like pork loaf and, yes, congealed pork blood. Even simple dishes like seared strips of beef over with nuoc cham (a sweet, spicy fish-sauce based condiment) are delicious. The banh mi dac biet, a sandwich with ham, head cheese and a fried egg, will enter your regular lunch rotation. 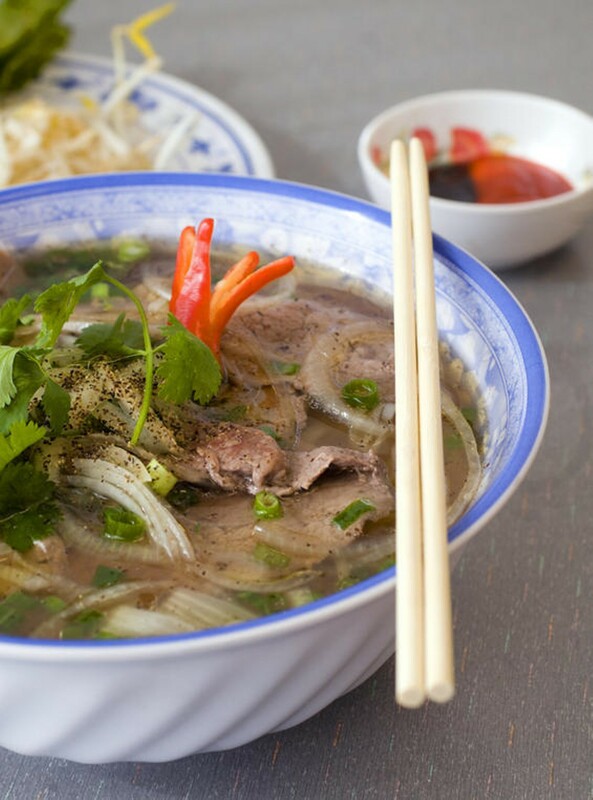 Whole Hog: Looking for authentic Vietnamese cuisine without the Americanized trimmings? Phuc Loi is the real deal.